The road for businesses to ‘legally” fire even pregnant women workers has been opened by the unacceptable decision of the Court of Justice of the European Union (CJEU) that was taken on the 22nd of February, reaffirming the repulsive aspect of the EU's anti-labor policy and the extreme hypocrisy of the predatory alliance which presents itself as a supposed protector of social rights, motherhood and the most "vulnerable" members of society. 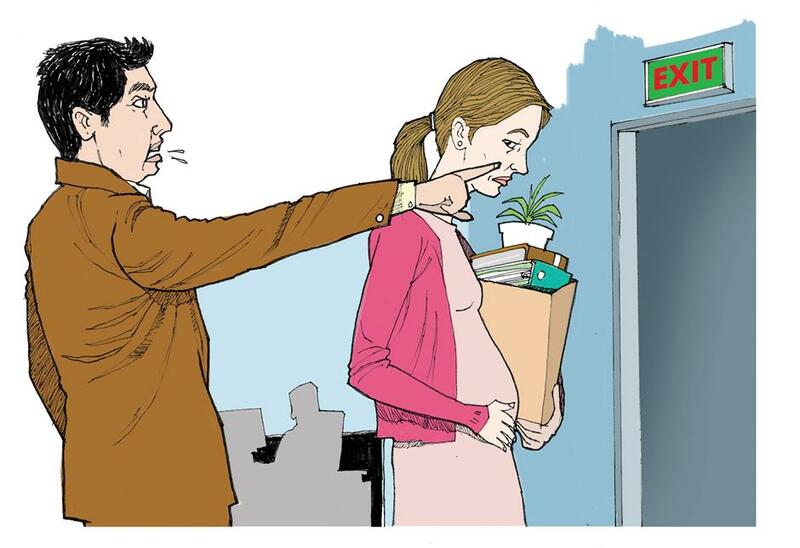 In response to a query from a Spanish court, the CJEU considers "legal" the firing of a pregnant woman in a Spanish company in 2013, as part of the mass firings carried out by the employers. At the same time, with the outrageous reasoning that dismissal of a pregnant worker is permissible as long as the stated reason for her dismissal is not the her pregnancy itself, the CJEU paves the way for a generalized launching of firings of pregnant women which is already being pushed through by large companies. The unacceptable decision of the CJEU sparked the immediate reaction of the Euro-Parliamentary Group of the KKE. 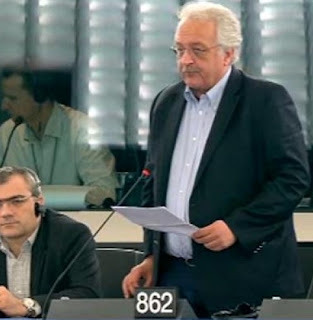 In his question towards the European Commission, KKE MEP Sotiris Zarianopoulos denounces the decision of the European Court of Justice, which allows for the dismissal of pregnant women as part of collective redundancies, utilizing the anti-labor legislation of the EU and its governments. "The European Court of Justice, with its decision, freely allows businesses to dismiss even pregnant women within the context of collective redundancies. This constitutes yet another contemptible decision by the Court and the European Union institutions that surpasses all limits of social barbarism. The main reason for the so-called restructuring of personnel in enterprises is to achieve greater profits through wage cuts, worsening labor relations and firings. 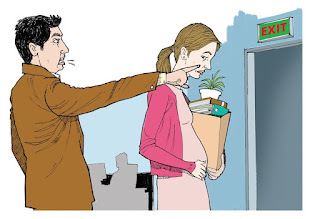 It is objectionably misleading to "clarify" that dismissal of a pregnant woman is permitted provided that the reason for the dismissal is not her pregnancy itself, when her pregnancy and maternity itself are the cause of dismissal. They are considered "unjustified costs" for the company and are already leading to thousands of dismissals of pregnant women and mothers which will skyrocket with the above decision, which also formally abolishes the last shred of maternity protection. Such monstrous decisions are based on the anti-labor legislation of the governments of the member states and the European Union institutions (The European Commission, The European Parliament) that serve the interests of capital. We ask the Commission: What is your position on the above-mentioned unacceptable ruling of the European Court of Justice, which constitutes the shrine of anti-labor barbarism, affirming that this is the fundamental characteristic of the European Union?